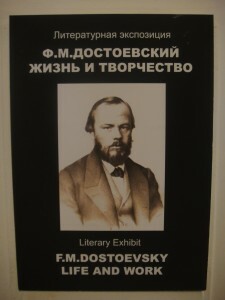 Fyodor Dostoyevsky is considered one of the greatest novelist in the World. 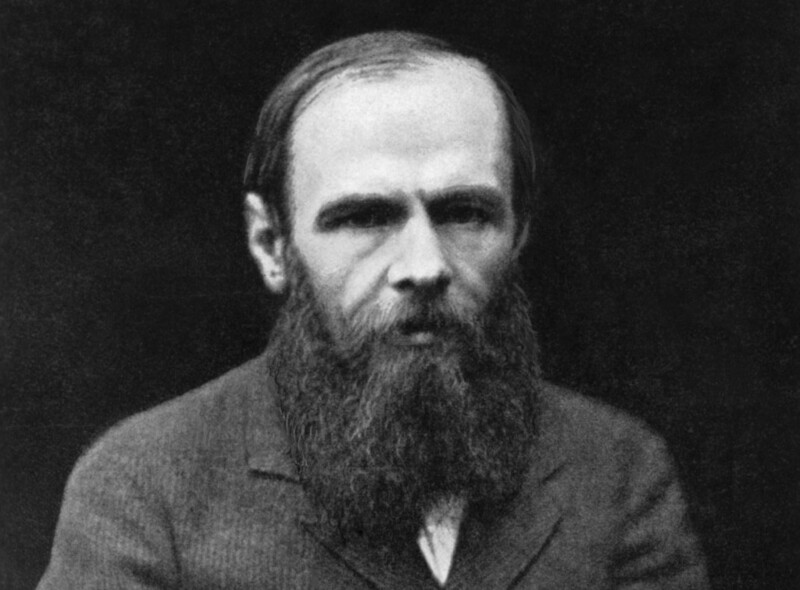 His works “…explore human psychology in the troubled political, social, and spiritual atmosphere of 19th-century Russia, and engage with a variety of philosophical and religious themes…” [Wikipedia.org]. He is part of the Russian culture and tradition, which is large and significant. So if you are travelling to Russia, you may want to visit his museum. Personally, I think there is no better writer than him. I am a big fan of Russian literature in general. Tolstoy, Chekhov, Gogol, Turgenev, Zamyatin, Pushkin. Also Nabokov and Ayn Rand (Russian/Americans). So during my trip, I tried to visit as many things related to him as possible. He was born in Moscow, but most of his works are inspired in Saint-Petersburg. This is his most famous museum. 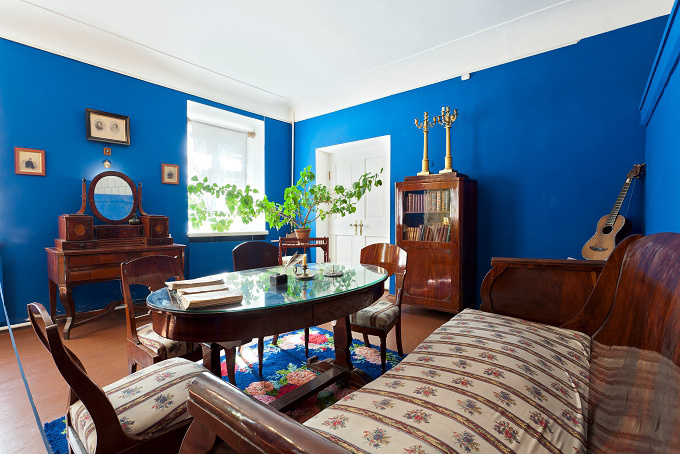 It is the apartment where he lived early in his career (1846) and later from October 1878 until his death in 1881. 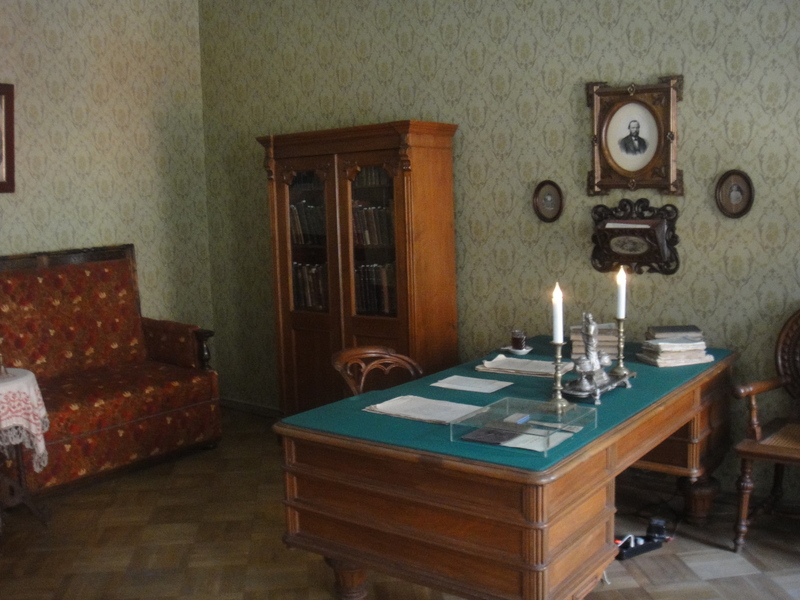 In this place, he wrote one of the world novel masterpieces: The Brothers Karamazov (also his last novel). Visitors can walk around and see some of his personal belongings (desk, pen) and manuscripts. There is also a gift shop offering pens, calendar, pictures, books and more. Altogether, it should be enough with 2-3 hours to visit everything. I am a declared fan and I spent around 4. And if you have to choose only one museum, I would go for this one with no doubt. Closest metro station: Vladimirskaya or Dostoevskaya. 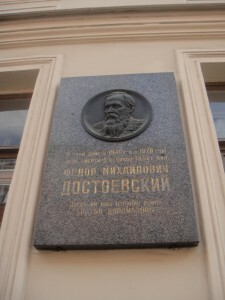 This is the place where he was born and lived until 16 when he moved to Saint-Petersburg. Here you will be able to see more familiar stuff such as toys and his family’s library. There is also a wooden chest with a vaulted cover where he slept on during his childhood. Closest metro station: Novoslobodskaya metro station to get there. The writer suffered 4 years of penal servitude, so he spent 4 years in a labour camp near the Siberian city of Omsk. Here he had a very hard time and met a lot of criminals and murderers. This horrible experience inspired him to write about anguish, grief, torment and moral dilemma, as you can find in Notes From The Underground and Crime and Punishment. 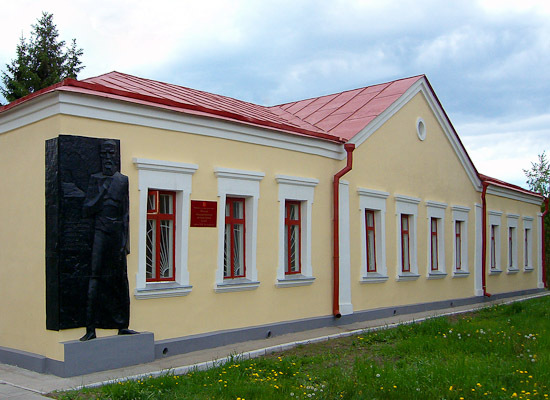 This museum contains exhibits of the cell where he lived.